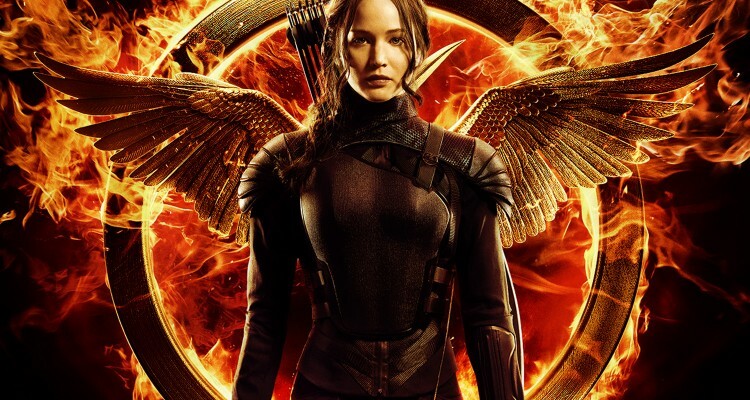 Lionsgate has unveiled the final trailer for The Hunger Games: Mockingjay Part One. The video features a “burning” message from rebel Katniss Everdeen to the villainous President Snow—what do you think? Thus far, the trailer has drawn more than 26,000 “like” on Facebook. Throughout the past few months, several promotional videos have surfaced for this movie including two “Panem Addresses,” a clip, and a teaser trailer.